In the United States, heart disease is the leading cause of death for both men and women. As a result, it is estimated about 630,000 people die each year from some form of heart disease. February is considered American Heart Month. Therefore, let this month be a reminder for you to take the necessary steps to prevent or catch any heart diseases you may have. The best way to start is to schedule an appointment with your doctor and discuss if you are at risk for a heart disease. According to medicare.gov, Medicare covers a cardiovascular disease screening at no cost to you every 5 years. The screening includes tests to help detect heart disease early and measures cholesterol, blood fat (lipids), and triglyceride levels. Also, if you’ve had a heart condition, like a heart attack or heart transplant, Medicare covers cardiac rehabilitation programs that include exercise, education, and counseling. In conclusion, be sure to educate yourself on ways to keep your heart healthy. Million Hearts is a national program that strives to educate people on heart disease and risk. The website is a great resource to help you discover your possible risks for heart disease. Find heart-healthy recipes to help keep your heart strong on the website. Heart failure is a serious condition common in individuals aged 65 years and older. In addition, it is the number one reason older people are hospitalized. 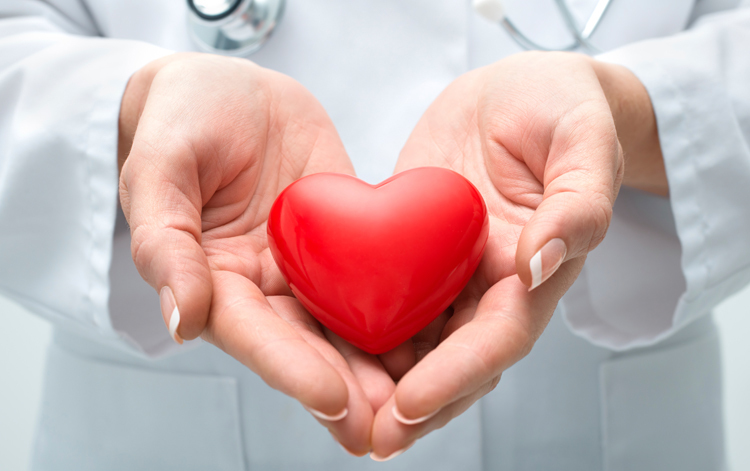 Therefore, take advantage of your Medicare coverage and be sure to get your heart checkup. Need help picking the right Medicare plan for your needs? We provide a no obligation free consultation! For over 30 years, we have helped people just like you with their Medicare Insurance needs.